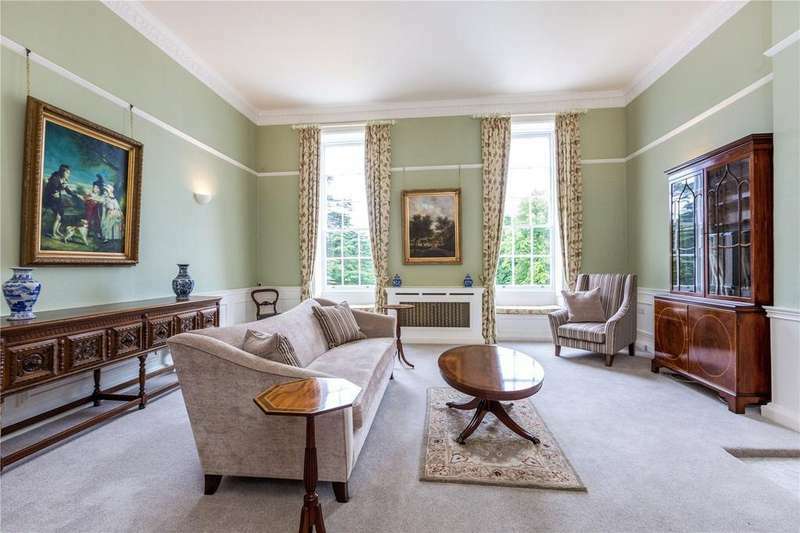 A magnificent first floor apartment offering grand and spacious accommodation in this listed building. 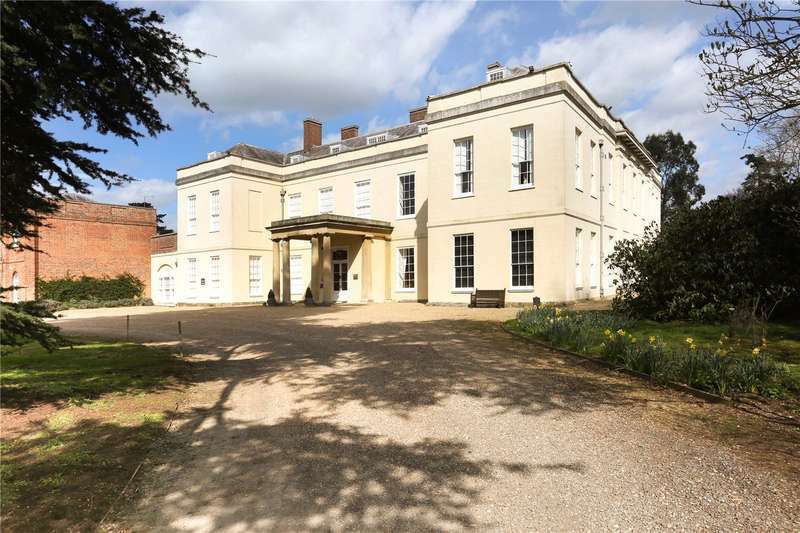 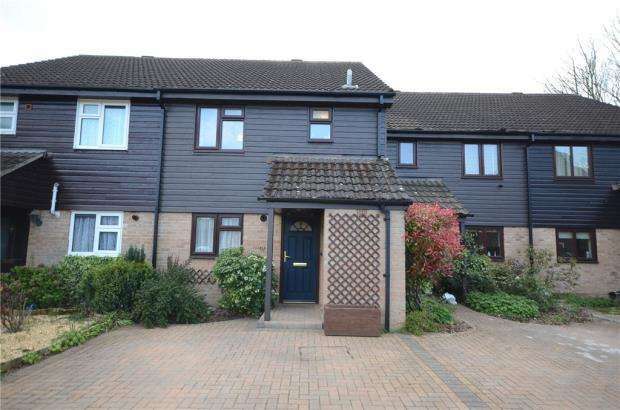 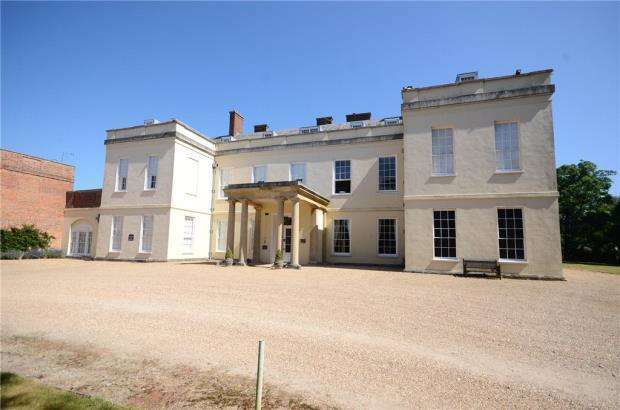 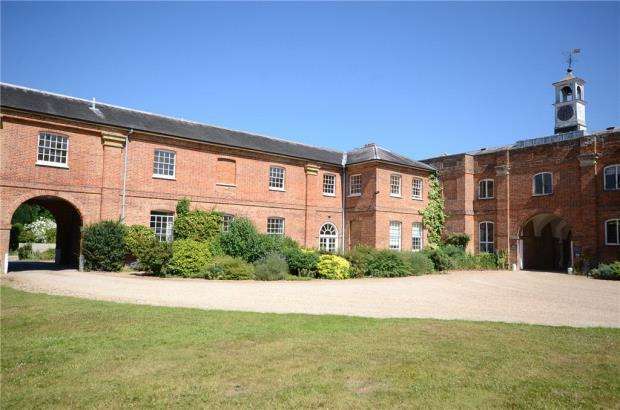 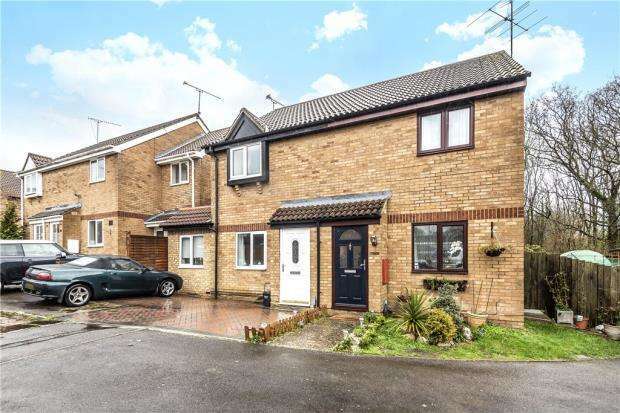 beautifully presented, with high ceilings and use of communal areas and parkland. 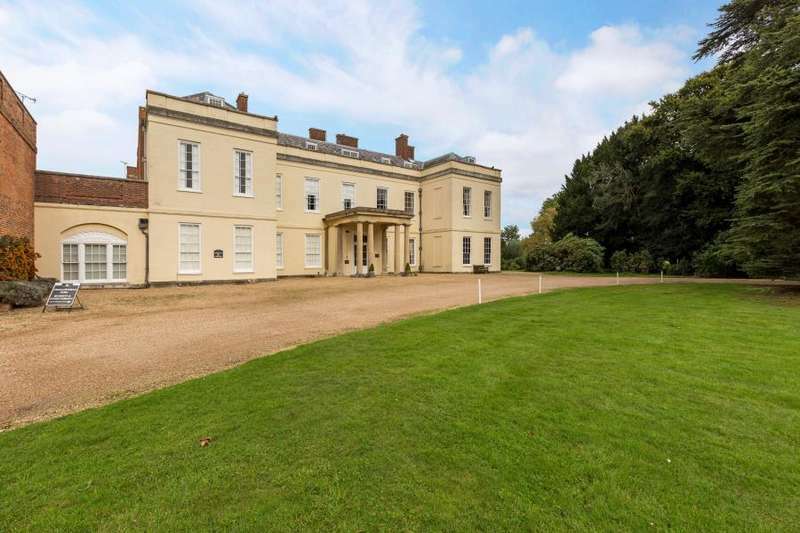 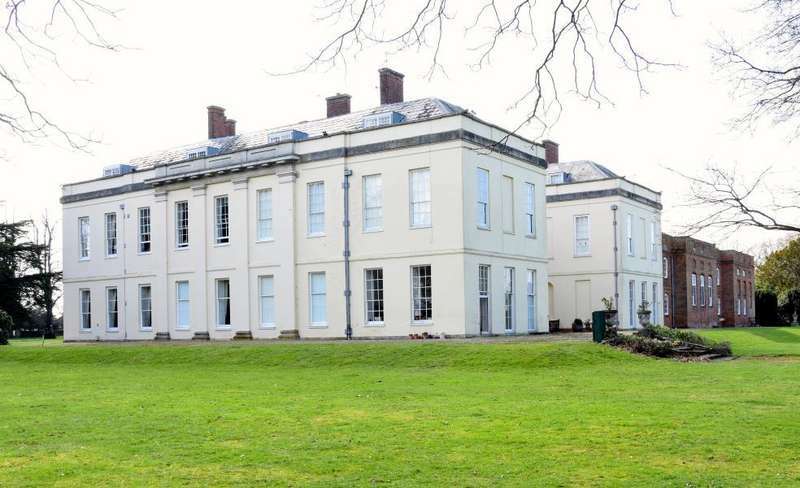 Marshalls is delighted to bring to the market this magnificent one bedroom apartment in a grade ii* listed mansion, with views over the gardens.